This entry was posted in Damselfish, Fish and tagged Blue Channel, Cozumel, Dominica, Honduras, L'Abym, Mexico, Roatan, Santa Rosa Wall. This entry was posted in Fish, Rays and tagged Blue Heron Bridge, Cozumel, Florida, Mexico, San Clamente, West Palm Beach. This entry was posted in Coral and Plants, Stony Coral and tagged Cozumel, Honduras, Mexico, Roatan, San Clamente. 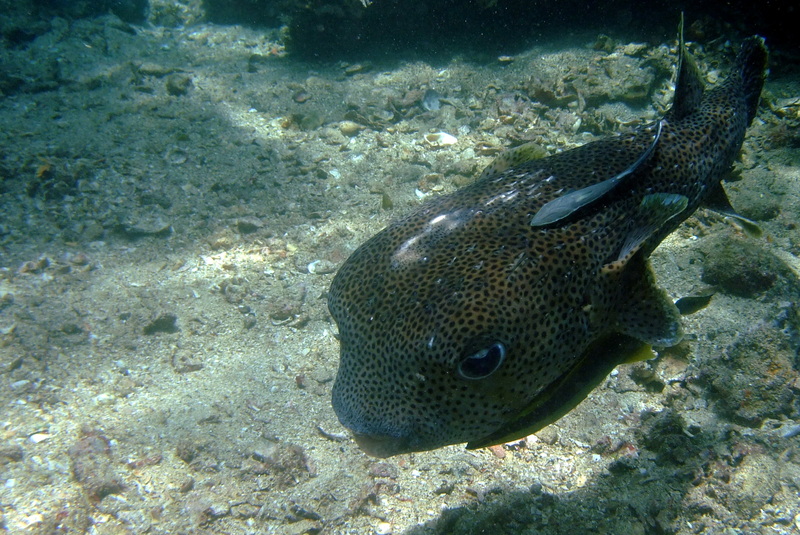 This entry was posted in Fish, Porcupinefish and tagged Cozumel, Mexico, San Clamente. This little blenny is less than an inch – hiding in this coral. 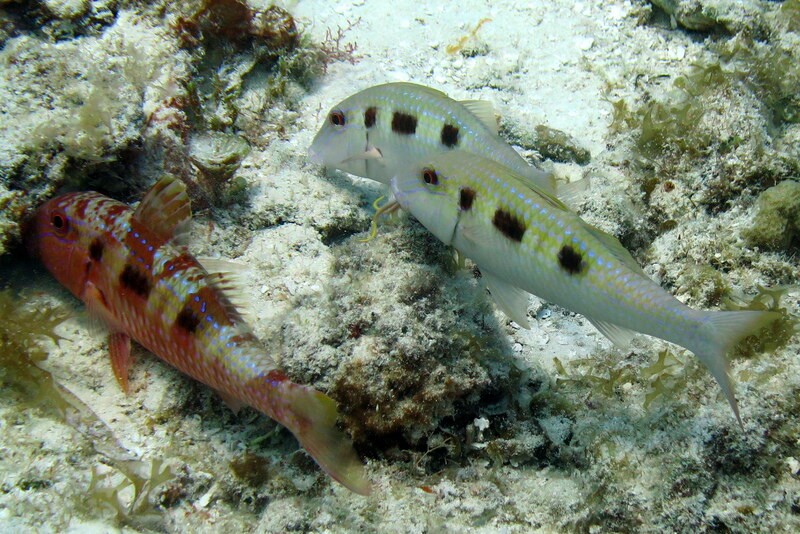 This entry was posted in Blenny, Fish and tagged Cozumel, Mexico, San Clamente. 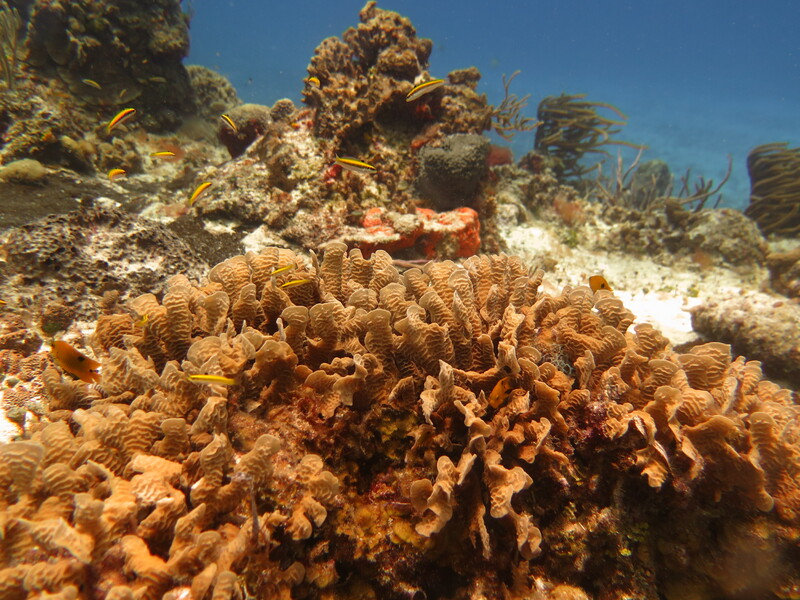 This entry was posted in Coral and Plants, Creatures, Gastropods, Gorgonians and tagged Cozumel, Mexico, San Clamente. This entry was posted in Fish, Goatfish and tagged Cozumel, Mexico, San Clamente.